← Elfstones of Shannara to be made into a television show. Good news or Bad? 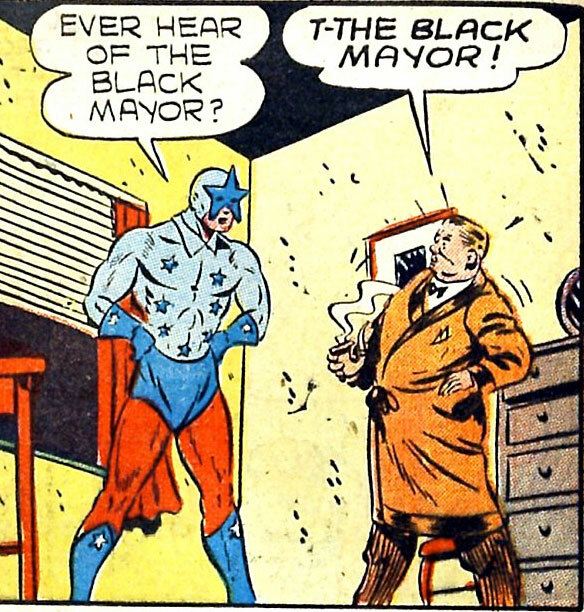 I knew Corey Booker was really a superhero! Wow! I think Captain Courageous needs a diaper change! never mind that – Starro are invading! …..she ain’t what she used to be!